Hey Hikers! 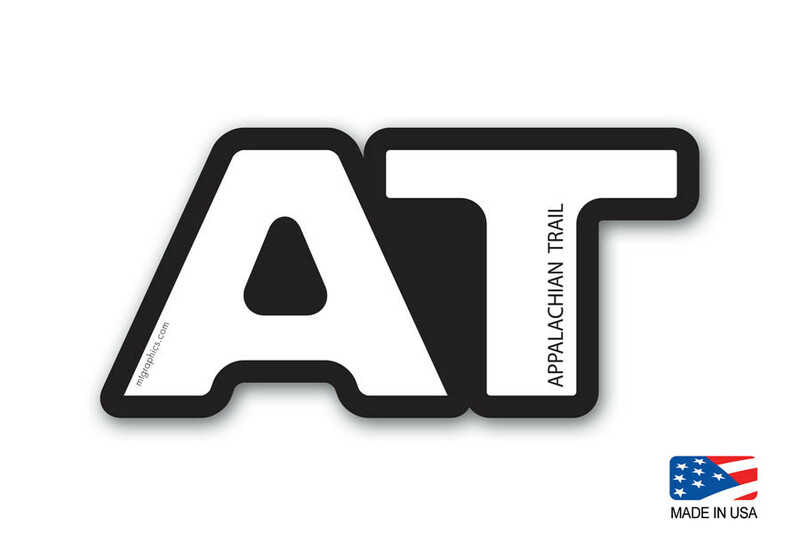 Show everyone your love of the Appalachian Trail with our selection of Appalachian Trail Stickers. 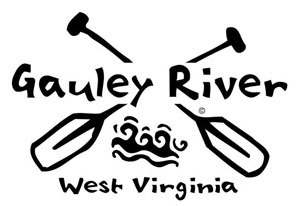 These durable oval and die cut stickers make perfect gifts for your hiking friends and soon to be 2000 milers. 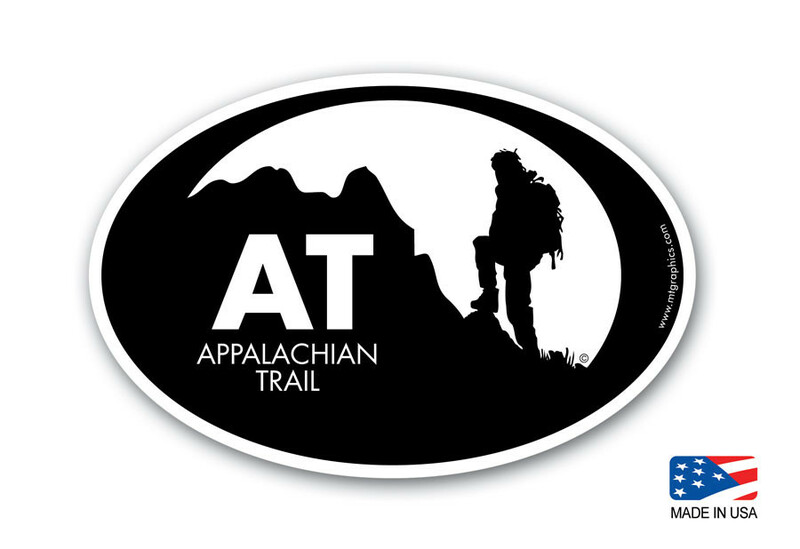 Completing a hike on the Appalachian trail is no easy task so sport this long-lasting sticker on your car, kayak, car roof top carrier....let everyone know where you've been. Enjoy the Great Outdoors! Made in the USA!